We specialise in Web Design Sheffield UK, IT Consultancy Sheffield and IT Support Services Sheffield UK. 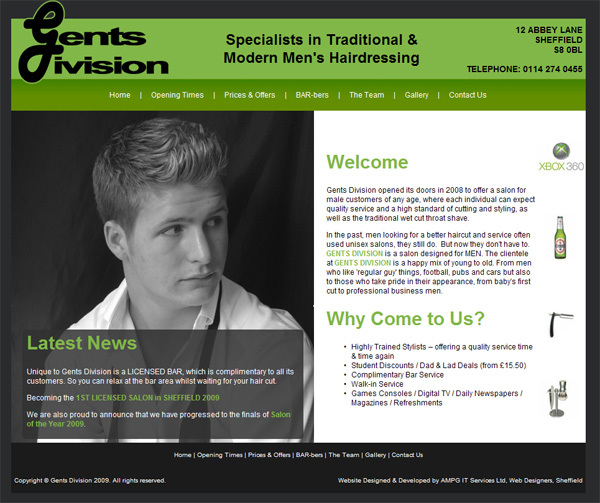 "We know times are hard for everyone that's why we are currently offering to beat any genuine Web Design Quote. 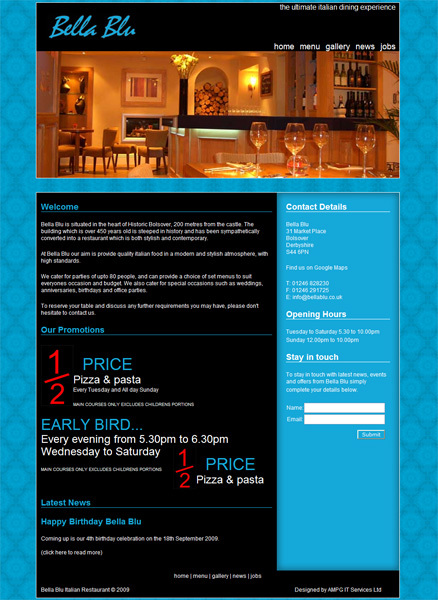 So if your looking to have your website designed please contact us now to get your best price." Welcome to AMPG, the place to come for all your IT needs. Whether you are a home user or have business running a network of computers over multi sites, your IT needs are just as important us. So whether you’re thinking about implementing a new system, upgrading your existing system or just want to rejuvenate your old laptop, here at AMPG you will receive the same high quality professional service. 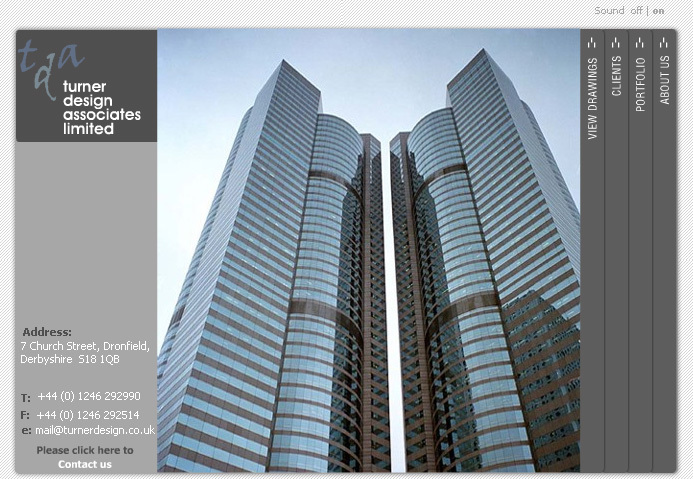 As well as our vast knowledge in the IT sector we also specialise in Website design Sheffield. Offering bespoke Web design solutions from a simple 5 page website to an E-commerce or CMS Website. We take pride in all the websites we design; therefore we can guarantee the same level of quality and attention to detail regardless of the size or cost. Having an excellent understanding of both IT and Website Design Sheffield allows us to bridge the gap between your company's IT infrastructure and the World Wide Web. 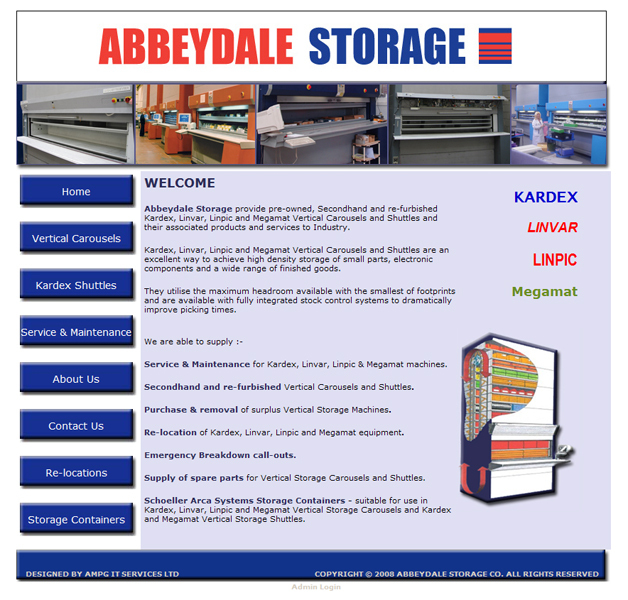 For more information about our Website design Sheffield or any of our services or to receive a free no obligation quotation please call us on 0114 360 9995 or complete our Contact Form. 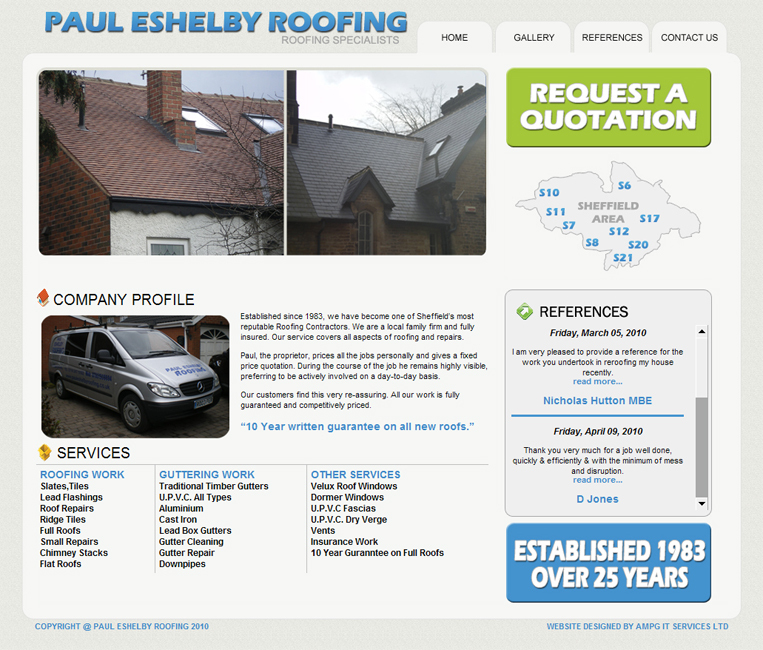 This website design was created using HTML with a Flash Header and Gallery page. 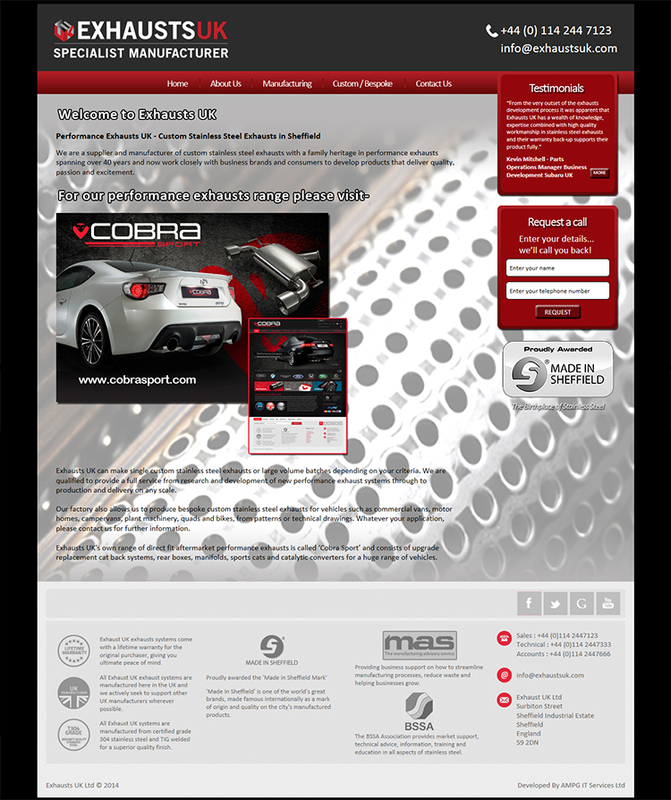 This multi page HTML website was developed for a supplier and manufacturer of custom exhausts. 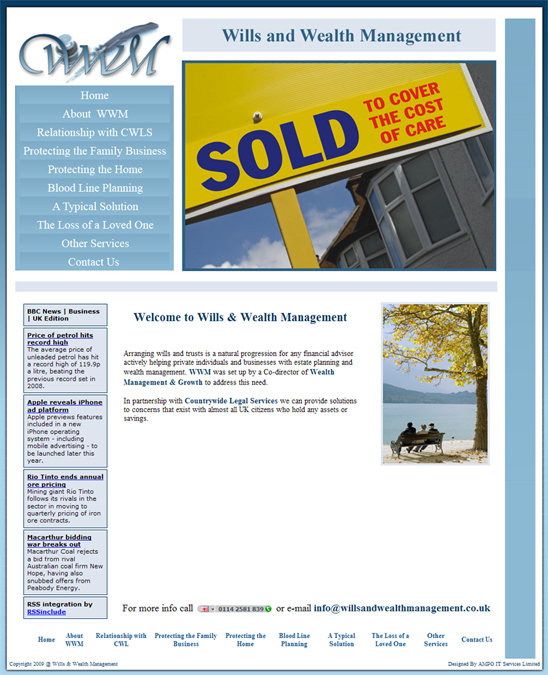 This website design was a basic html design with an integrated CMS Photo gallery manager and Testimonials manager. This is a 7-8 page html website design with Google Map link and contact form. 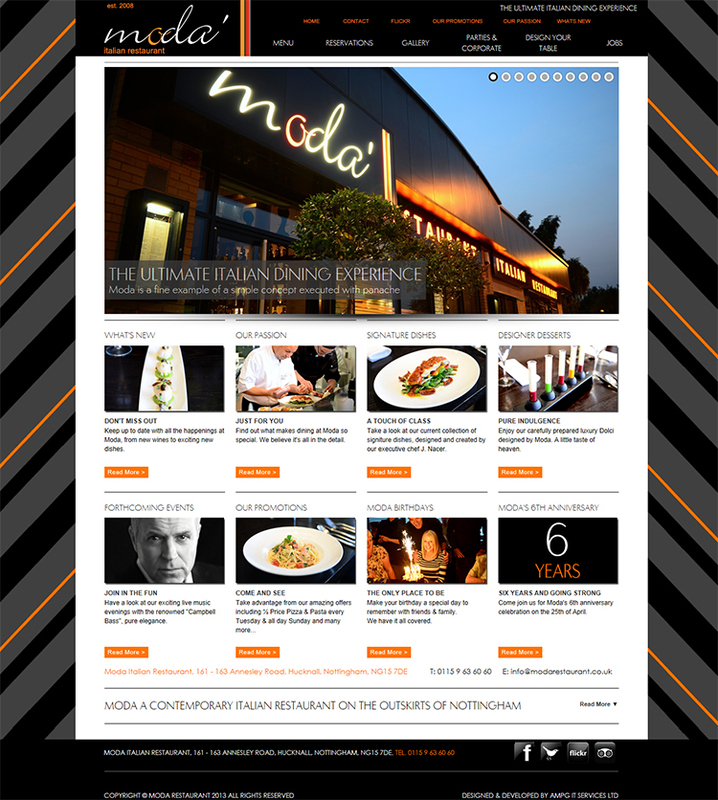 Following on form the success of Moda, their sister restaurant came to us for a similar website design. 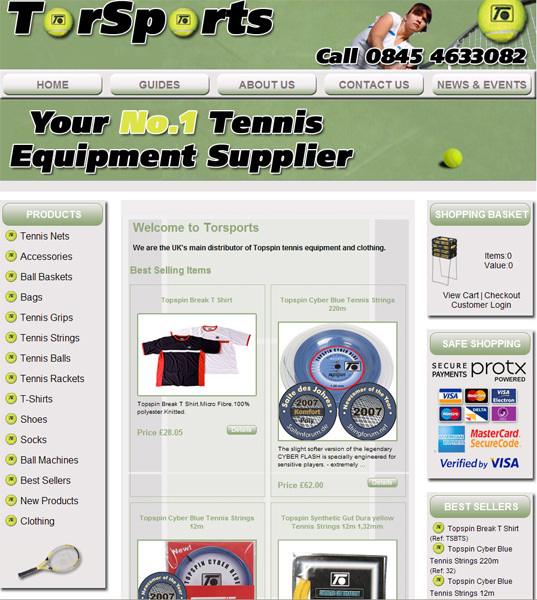 A custom website design for an online shop selling Tennis Equipment. This is basic html website design with RSS news feed, Google Map link and contact form. 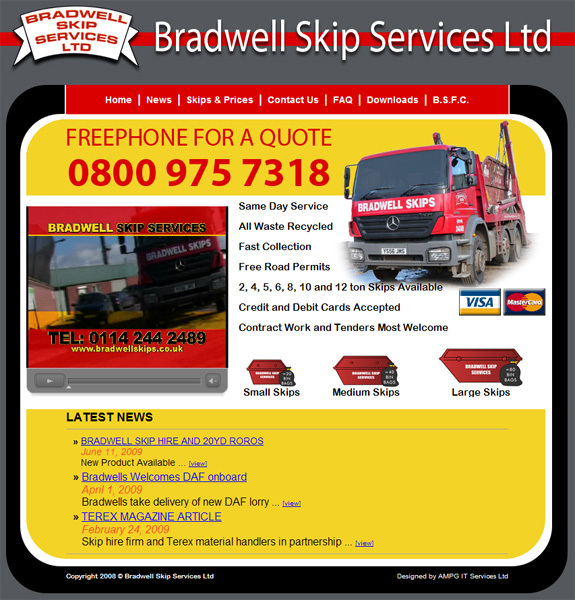 This website, design originally in HTML, has now been upgraded to fully functioning e-commerce website, one of the first in the UK to offer online ordering of Skips. 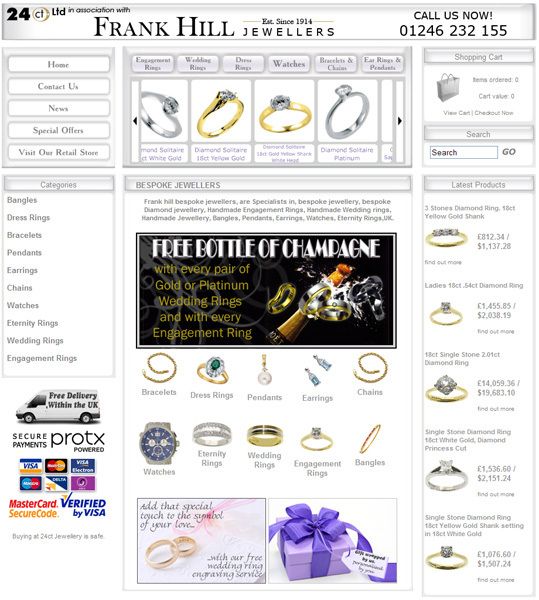 After completing 24ct Jewellery the client then came back to us to develop a online shop for them using the same website design. This website design a basic html design with a full backend Content Management System. 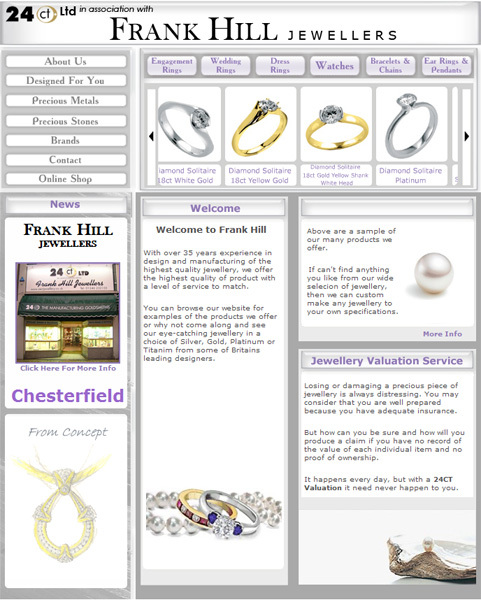 24ct Jewellery's website design was created using a combination of html and flash, giving it a more eye-catching apperance. 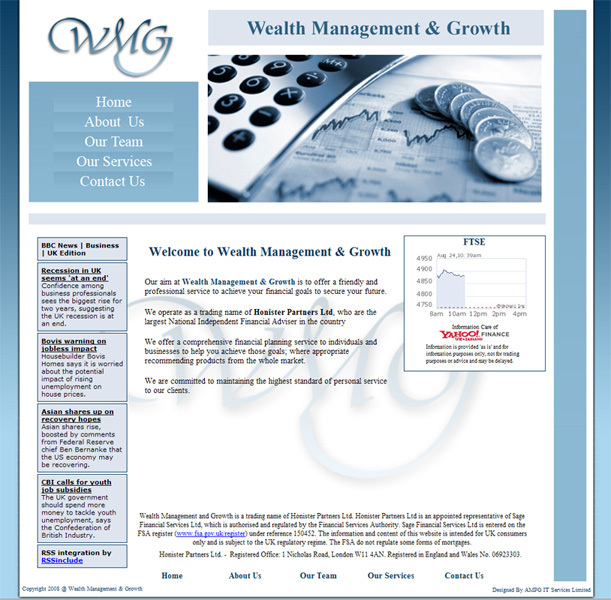 This website design was produced in flash and contains a secure client access area to enable clients to view their plans and drawings.